It's been 84 years since the 1933 repeal of Prohibition; mark the occasion with quality conversation and whiskey and beer tasting, hosted by The Times. Jennifer Steinhauer, editor of live journalism in our Washington bureau, will moderate a discussion with Pia Carusone, co-founder of the first woman-owned distillery in D.C., Republic Restoratives; Julie Verratti, co-founder of Denizens Brewing Company and champion of local tax reform for small-business brewers, and Garrett Peck, historian and author of the book Prohibition in Washington, D.C. Please note: This event is for guests age 21 and older. It has been 84 years since the 1933 repeal of Prohibition. What better way to celebrate than to join us for an educational — and warming — conversation as we explore the historical role of American women in the distilling and brewing industries? 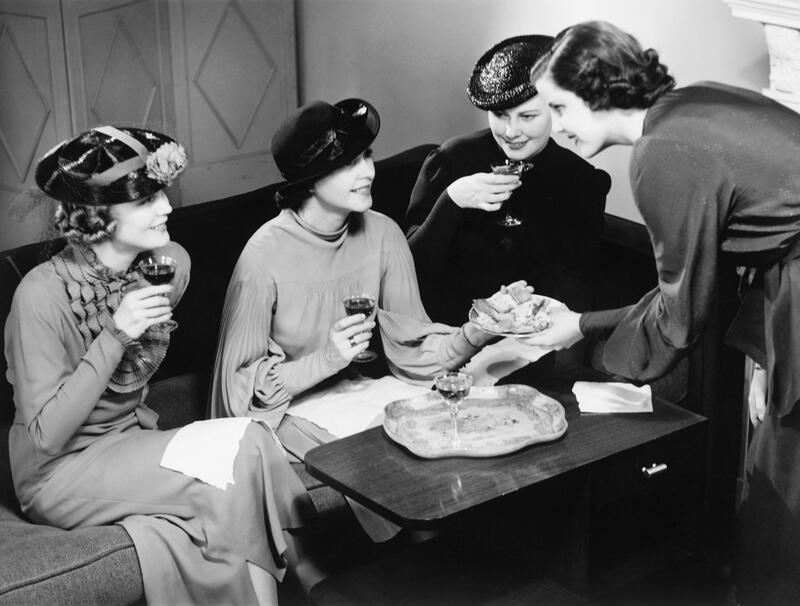 From the temperance and Prohibition era, which helped female reformers find their voices, through the ratification of the 21st Amendment, and on to the contemporary golden age of brown spirits, we’ll trace the trajectory of women in whiskey and sisters in suds over the past eight decades. Mark the anniversary with quality conversation and whiskey and beer tasting, hosted by The New York Times.